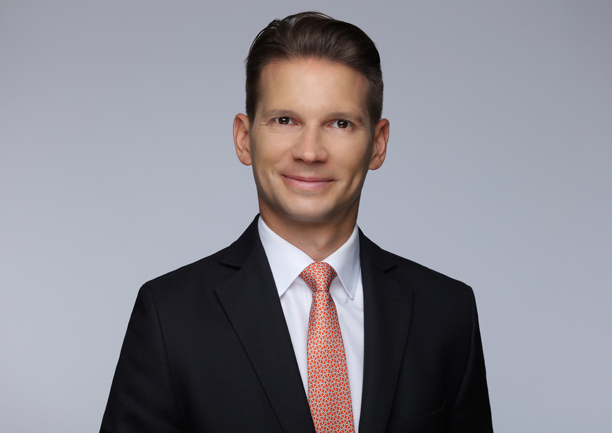 Hanover, Germany, 2017-Jun-29 — /Travel PR News/ — Peter Krüger will take over as TUI Group Director of Investor Relations. Apart from dialogue with shareholders and analysts, Peter Krüger will also be in charge of strategic and financial projects launched by TUI Group as Director Investor Relations & Special Projects. This entry was posted in Tour Operators, Travel, Travel Management, Travel Services and tagged Horst Baier, Peter Krüger, TUI Group. Bookmark the permalink.